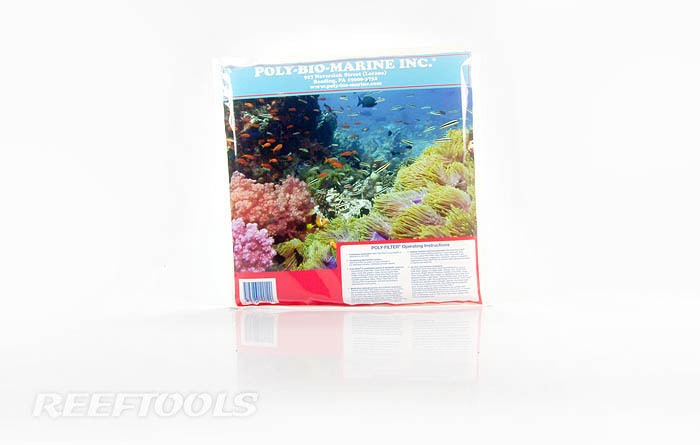 Poly-Filter by Bio marine Inc. is a filtering and purifying material appropriate for both salt and fresh water tanks. 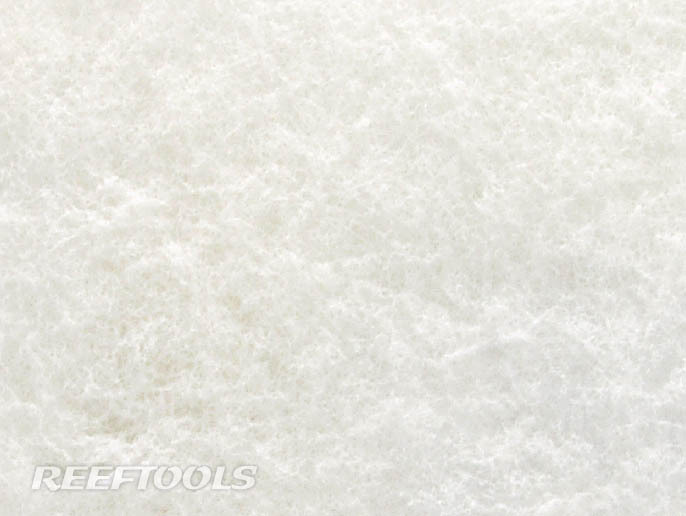 The patented material is impervious to salt and can absorb contaminants and other toxic compounds found in your aquarium. 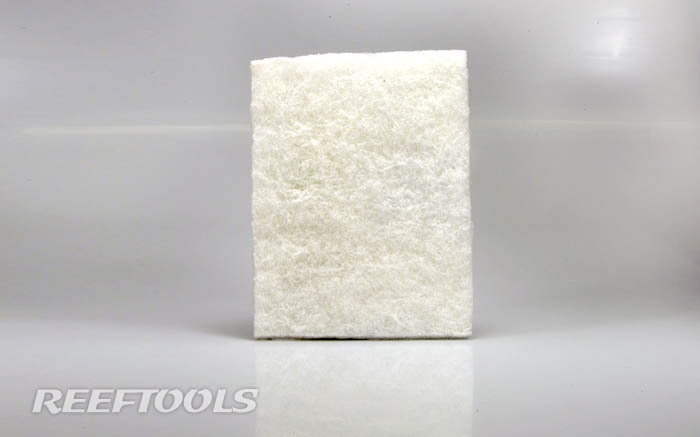 Poly-Filter is completely reef safe, and can help remove medications from your water column, once the treatment period is completed (it is important to remove the Poly-Filter for the duration of the treatment). 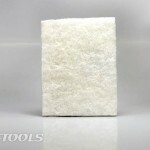 Due to it’s unique nature, Poly-Filter will allow sufficient levels of ammonia to remain in the system and therefore maintain the bacteria culture that feeds on it. 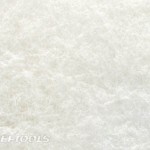 We are currently testing this product in our system and will reports shortly as to our results. Are Chalices the New Black? I’ve used this on fresh water tanks back in the day. It works great. You can tell what is being pulled from your tank by the color of the filter. 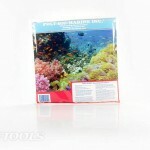 I’ve always heard that it can remove to many valuable (trace) elements in a reef tank. If you had an anemone that died or something else that releases a toxin Polly Filter would be a good way of filtering it out (as well as carbon).